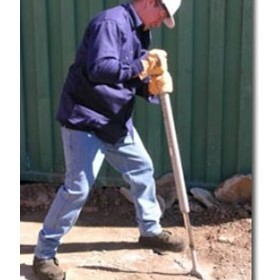 Callander Equipment is a private company manufacturing quality hand operated jacklhammers since 1945. 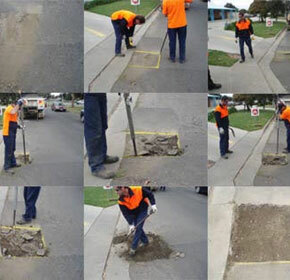 Whether you're working on roads, installing signage or just need to use a crow bar or jackhammer, you can use Callander's high grade Steel jackhammers, with their selection of interchangable ends for every requirement. You'll save effort too, because the smooth motion of the slide hammer delivers up to ten times the impact of an ordinary crow bar. Less work for you! Callander Equipment receives positive feedback from customers.